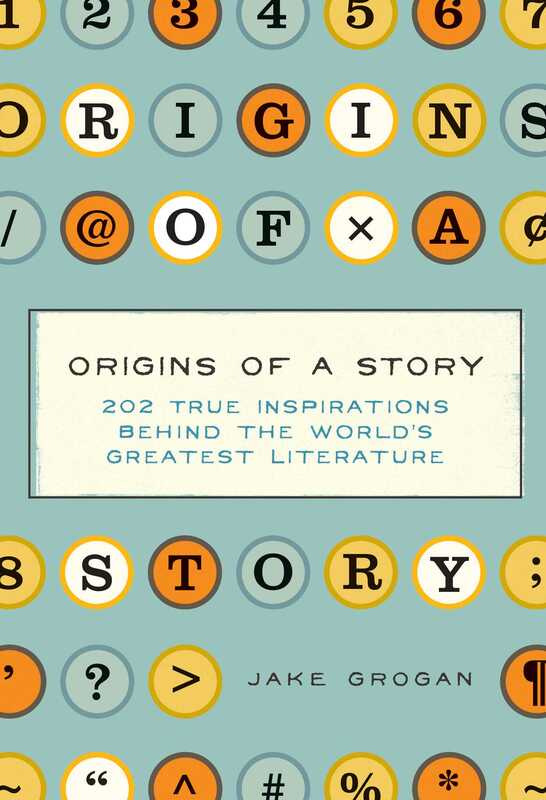 For readers and writers alike, Origins of a Story is the inspiring collection of 202 amazing true stories behind the inspiration for the world’s greatest literature! Did you know Lennie from Of Mice and Men was based on a real person? Or how about that Charlotte’s Web was based on an actual spider and her egg that E. B. White would carry from Maine to New York on business trips? Origins of a Story profiles 202 famous literary masterpieces and explores how each story got its start. Spanning works from the nineteenth century to the twenty-first, this book is the first of its kind. Get glimpses of the reality behind these fictional stories, and learn about the individual creative process for each writer. Origins of a Story will not only leave you with a different perspective into your favorite works of fiction, but it will also have you inspired to take your everyday life and craft it into a literary masterpiece!